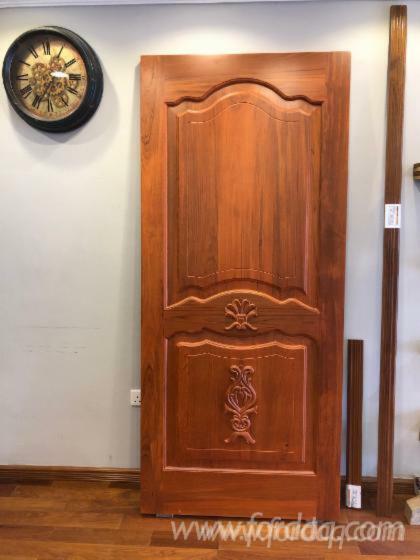 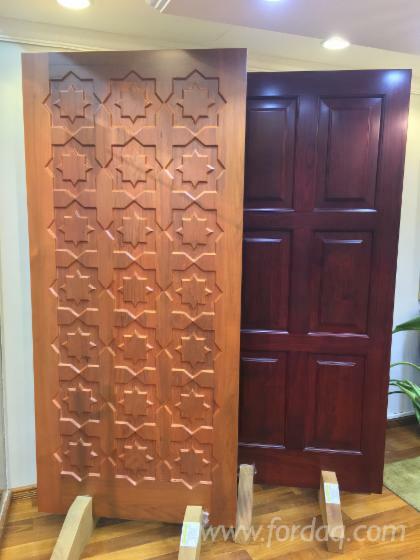 For generations, Teak has been a preferred solid wood choice in manufacturing of luxury pieces of furniture at some of the most notable palaces , hotels, government buildings around the world. 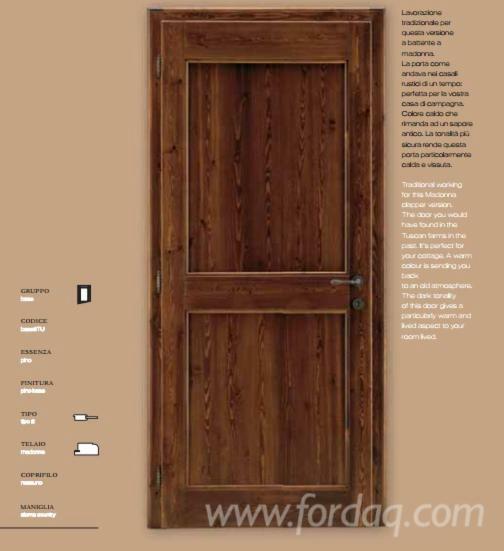 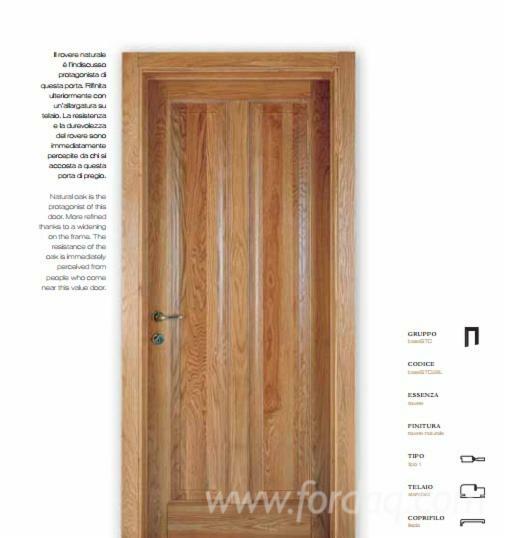 Having a custom made Teak door as an entrance of a villa or an apartment provides extraordinary grandeur and elegance. Furthermore, its remarkable chemical properties helps in withstanding some of the most extreme hostile conditions of humidity and temperature. 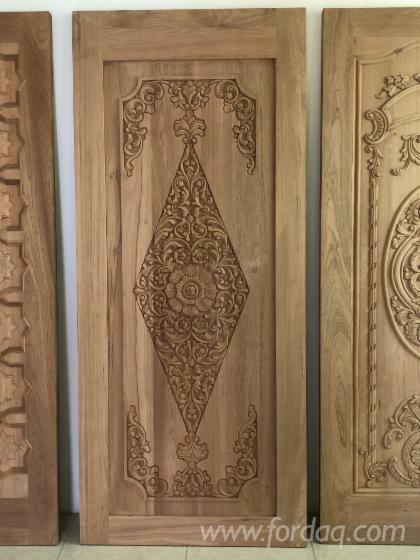 Ranging from heavy to light carving , to simplistic panel designs and to innovative design solutions , our doors are exclusively custom made for various projects. 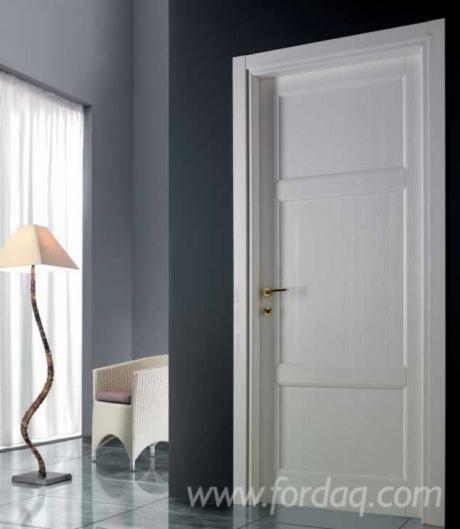 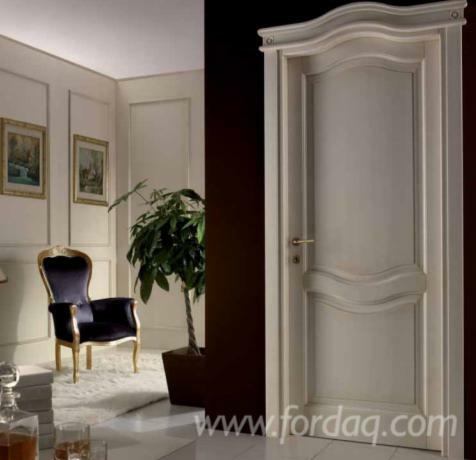 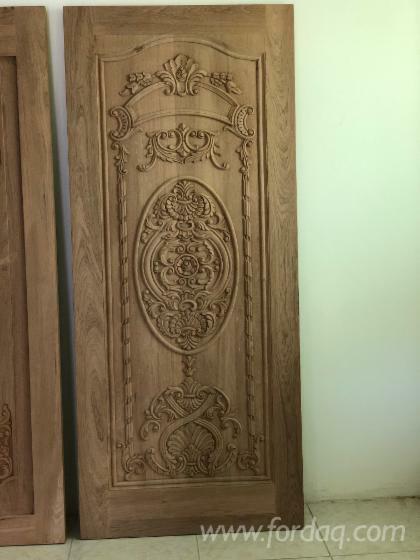 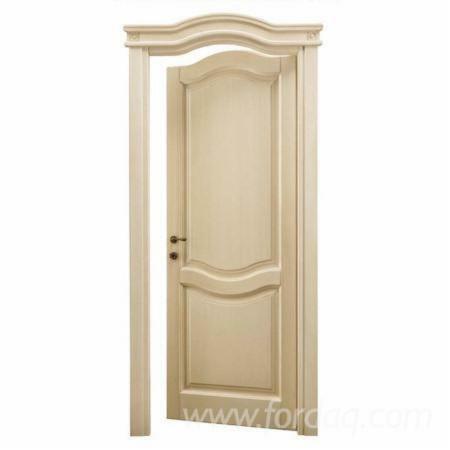 Each door is skillfully handcrafted by using the finest raw materials at our partner joineries in UAE.